An affordable European capital with a huge range of things to do and direct flights to most European cities sounds like a dream city break, right? Growing up in Warsaw, I was convinced that my hometown was anything but a coveted tourist destination. Most people I met abroad had only been to Cracow, and the few who visited Warsaw usually came for business. But after having moved to the UK for university, I now have a different perspective on things. Several friends have visited me over the years and they all absolutely loved it here. I slowly realised that Warsaw is, in fact, a pretty great destination. 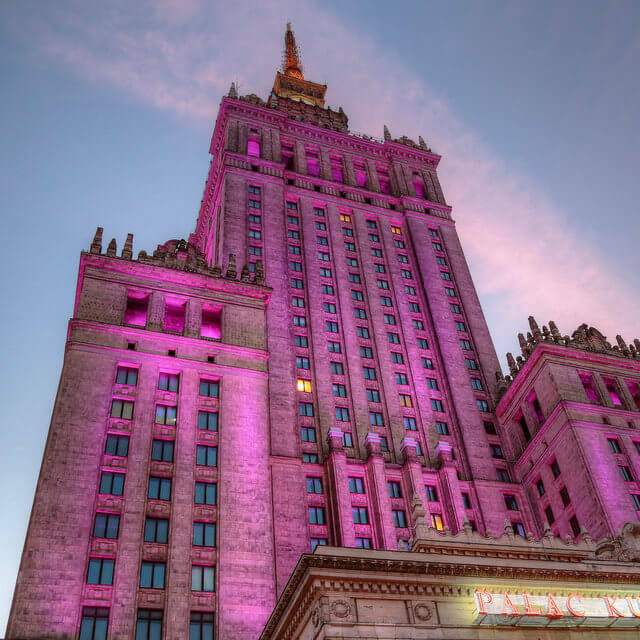 For those willing to give Warsaw a chance, the following is an itinerary for a two-day city break, complete with sightseeing highlights and locals’ favourites for things to do. Accommodation in Warsaw is pretty affordable by European standards, so you’ll be spoiled for choice! My personal recommendation is Sen Pszczoly: a good introduction to the city’s quirky vibe located right in the center. 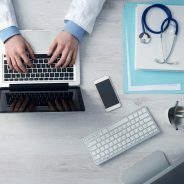 There are many, many reasons you should purchase health insurance when traveling abroad, the most obvious being to protect yourself in the case of an emergency, though some countries are beginning to require health coverage as a mandatory condition of entry, meaning travelers no longer have the choice to travel without a plan. Expat hubs around the world are beginning to require mandatory health insurance before issuing a visa, and more and more countries are deciding to refuse entry without it. Many travelers don’t realize that without the correct insurance, they could be turned away from the destination they are visiting before they make it past airport arrivals. The following countries are among those jumping on the trend of making health insurance mandatory for those wishing to travel or live overseas. Frankly, I didn’t have a clue what they were talking about, but I soon found out. We were on our way to the majestic 13th century Ksiaz castle in Walbrzych/Lower Silesia, where it is rumored that underground tunnels hide a train laden with 300 tons of gold.